Hello friends! 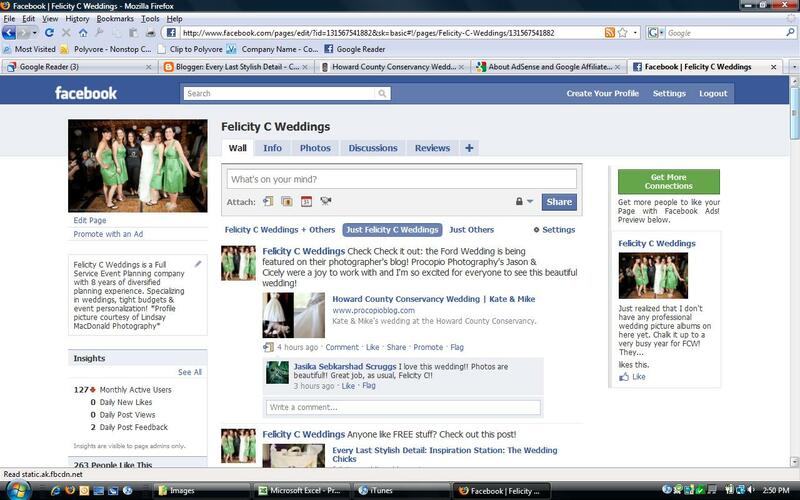 I just wanted to remind everyone to "like" the Felicity C Weddings facebook page. I update the page with the latest blog posts but I also have sneak peeks of the weddings, professional photo albums, and the page is updated with lots of stuff that doesn't make it onto the blog. 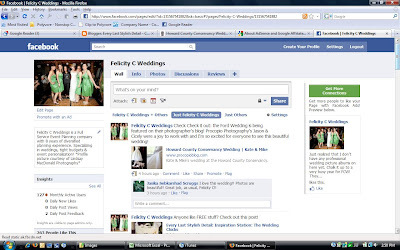 So go ahead, overdose on FCW!